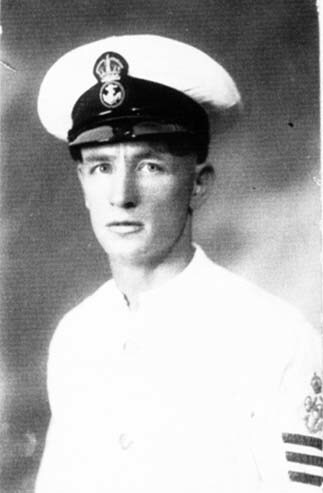 "KENWORTHY, GEORGE E., PETTY OFFICER STOKER"
KENWORTHY, Petty Officer Stoker, GEORGE EDWARD, D/KX 76752. H.M.S. Neptune. Royal Navy. Son of George and Annie Kenworthy; husband of Ivy Kenworthy, of Pennycross Devon.